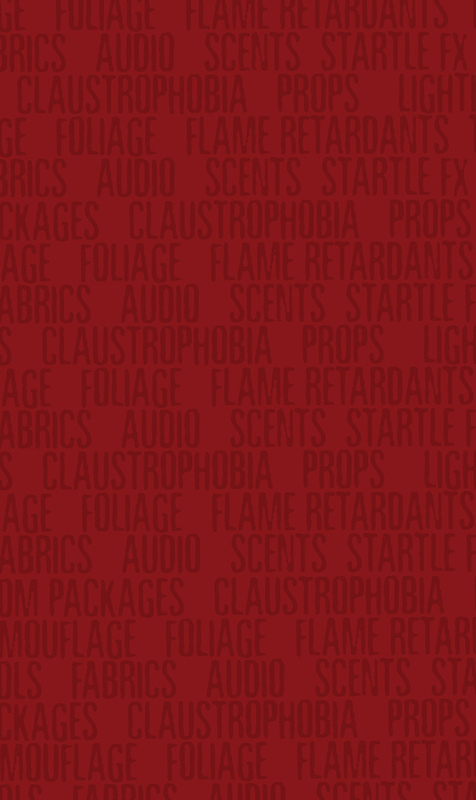 Welcome to Scare Products… a division of the Oak Island Creative family of brands! Over the past 20 years, Oak Island has become the gold standard in creating seasonal events, attractions, and haunt products. We currently produce many of America’s flagship special events to include Halloween, Christmas, and Food & Wine spectaculars. Oak Island is the world’s most prolific producer of world-class haunted attractions…having produced more than one hundred in America in the last decade alone! In addition, most haunted attractions throughout the U.S. utilize Scare Products as a supplier for their professional haunted attraction gear. Most of our signature products are made here in America. This is why we like to say we are THE GREAT AMERICAN HAUNTED HOUSE COMPANY… and that WE SCARE AMERICA! Thank you for considering purchasing from Scare Products. Want to know more about order shipping? Visit our Shipping Policy to learn more. Our Scare Products Return Policy has the answer for all of your return/exchange needs. Have a question? Our FAQ page may have the answer you are looking for. Join our Scare Products email list to stay informed about latest products, giveaways, events, trade shows and much much more. Scare Products™ provides commercial quality gear to the haunted attraction industry. From amazing effects and awesome props and room packages to tons of must-have décor, Scare Products™ truly is, “one-stop” shopping.